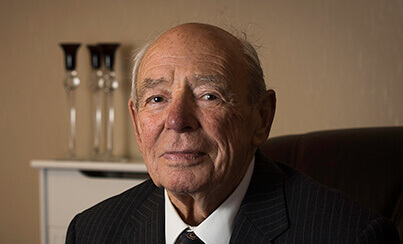 Keith Middleton is the third generation of the family who incorporated C. Middleton & Son Ltd as a Limited Company in the 1950s following the death of his father Wilfred. Now retired, Keith still has a keen interest in the management and working of the firm. 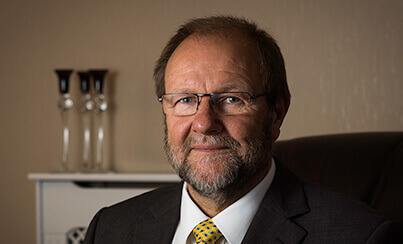 Alan Bell joined the company and became a Director in 1982, working alongside Keith to develop C. Middleton & Son Ltd into its present form. 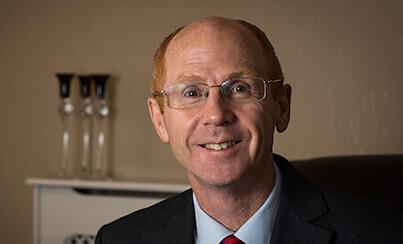 Alan currently maintains a part-time involvement in the development and management of the business. Director and Company Secretary. Andrew is the fourth generation member of the Middleton family to run the business. As a practising solicitor, he brings a valuable dimension to the comprehensive service which the company offers our families today. 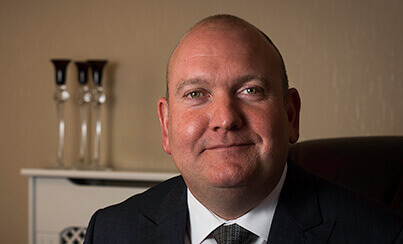 David is C. Middleton & Son Ltd’s most recent Directorship appointment.His role as General Manager of the business draws on his previous experience in management roles. 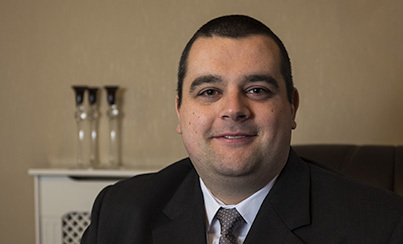 Working in conjunction with Stephen, he personally manages all funeral operations. 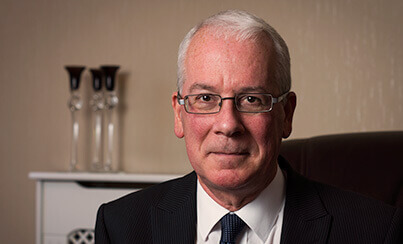 Stephen has built a lifetime career in Funeral Directing bringing his considerable experience and expertise to C. Middleton & Son more than ten years ago. Working with David, he contributes valuable professional knowledge and care to managing the needs of our families. Will joined the staff of C. Middleton & Son Ltd. in 2015, from his previous career in Teaching. His development will embrace all aspects of funeral service and, initially, he is arranging and conducting funerals in conjunction with Stephen.